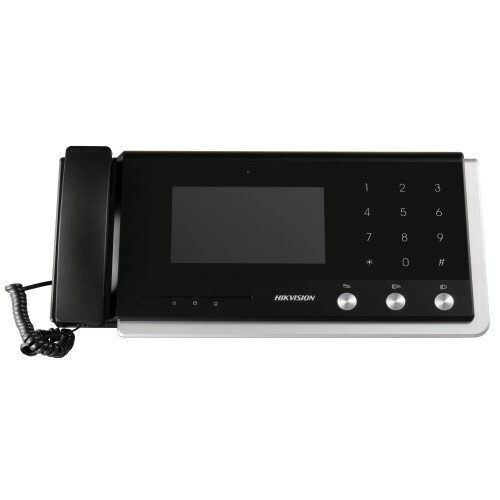 IP Video intercom door entry monitor Hikvision DS-KH6310-W, HD live view, WiFi connectivity, remote door control. Resident-to-resident audio call. Voice message function. Various arming modes and functions.